Beer and Running... two things that go GREAT together! 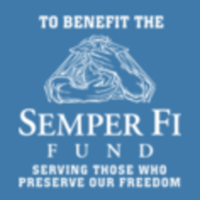 Join us on Saturday, February 16th at San Antonio's favorite craft brewery! Traditional 5k beer runs have you run a full 5k and then head into a taproom for a pint. They make you wait to enjoy your beer until the end of the race. Not us! You get to enjoy awesome craft beer DURING THE RACE, out on the race course! 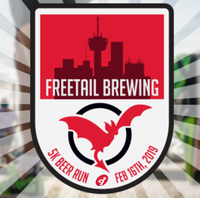 The Freetail Brewing 5k Beer Run is a family friendly event! We have a Root Beer division for our under 21 participants, designated drivers and non-beer drinkers. Root Beer division participants will receive all of the same swag as Beer Run participants, but will have root beer and water available on the course and in the taproom to enjoy as well.